Crankworx is now just one week away and we are super excited! For the second year, Crankworx brings together the elite of World Mountain Biking for 5 days of epic competitions in Les Gets! 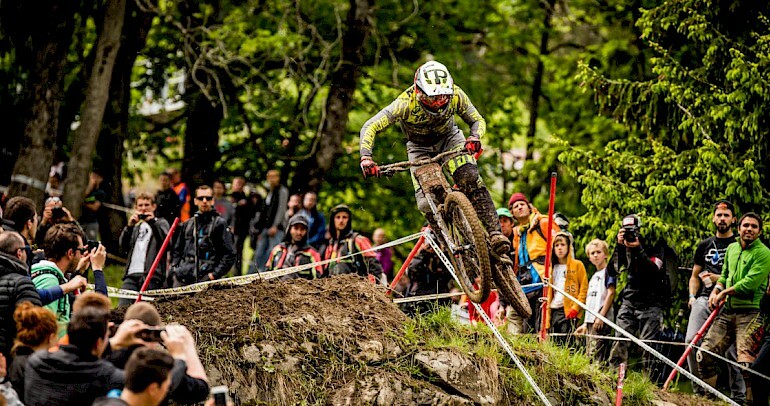 Les Gets has already hosted 5 previous mountain bike World Cups and several other national competitions and is a serious destination for any mountain biker and the course is looking awesome! Crankworx has a whole load of different events you can spectate and get involved in this year…. 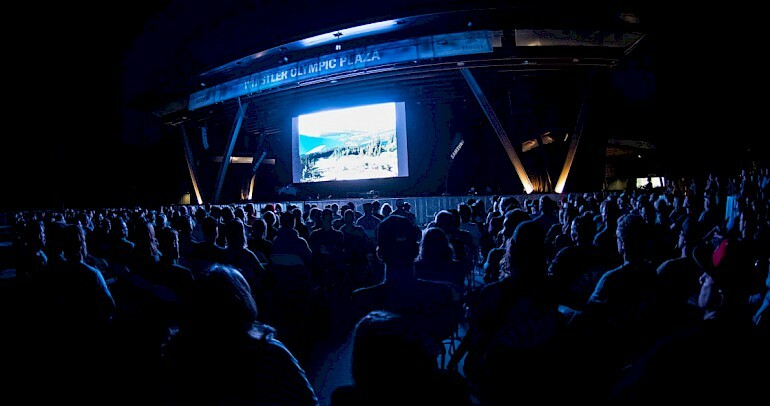 There will be a huge screen for Light on MTB showcasing some of the best tricks and trials on film on the big screen! 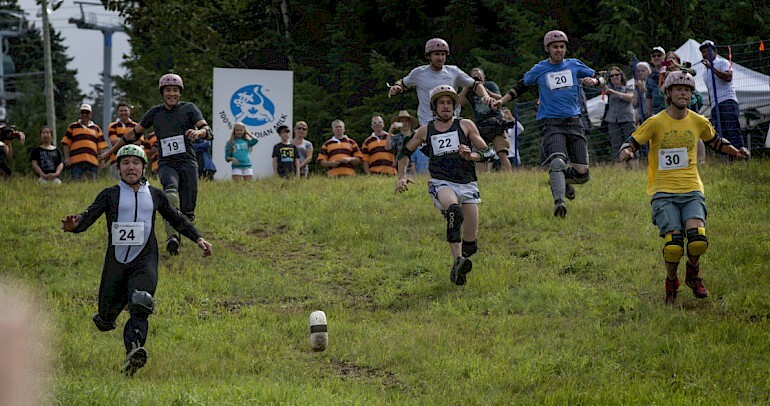 And even a cheese rolling competition! Alongside the biking, you can catch the concerts every evening featuring Black Widows Project, The Beatnuts and DJ JayJul and DJ Greens! Our Hotel Le Cottage will be open throughout the week so come on down and enjoy a pint after the days festivities in Les Gets! If you are looking for accommodation we still have rooms available so drop us a message at Barry@Mountainmavericks.com! Next: Come climbing in Morzine!